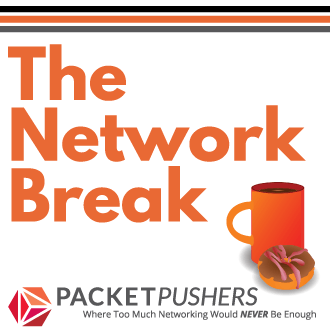 How does a premium networking vendor ship a product, promoted & sold as mission critical, that simply stops working after 213 days ? Did the vendor not test it ? Why is there no product recall advising customers of this problem like we have with consumer products ? Should the customer take the responsibility for locating the problem and repairing the fault ? If this was your car, would you take it back to the dealer and demand a replacement for this lemon ? I am aware that the Cisco ASA product is obsolete and has had serious problem for many years. Cisco still sells it today because customers keep buying it. Customers keep buying because they think newer products are worse than the old ones. In my view, it should have been pulled from the product line as soon as they bought SourceFire but customers just live with and love the problems. As long as the product sells, customers get more of the same. Look around at products from other vendors, they all do it. Until you start pushing back on the vendors about quality & reliability, you will get second rate products while paying premium prices. You saw my Future:Net talk. 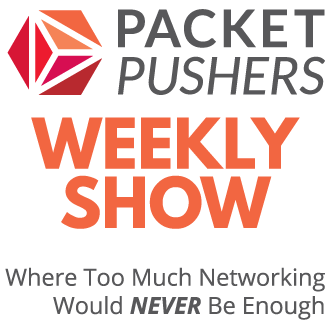 The industry is rife with this sort of behavior because of the fact that networking vendors are not trying to solve a problem, they are trying to sell stuff. We won’t be able to fix this until Network Engineers become software engineers and start writing their own code. Just think, the engineer that found this had to submit a ticket for a fix, that he may never get. And smart engineers want to start doing this. The excuse that engineers only want things like CLI and SNMP is a terrible arguement, that is all we have ever had available to us. We have to change how this ecosystem works. It is stifling innovation. Why would here be a product recall for a software bug that was announced 2-3 months ago via a field notice and PSIRT? There was a field notice issued, but no recall. Field notices are opt-in and 90% of them are for features 90% of customers don’t use. There should have been much more action on Cisco’s part, like say getting the accounts of anyone who’d downloaded the effected code and e-mailing or calling them. I think that’s a pretty reasonable ask considering one year of support on 5585x-40 costs $15k USD. We also ran into this same bug, and we were not happy about it. I bet Cisco did test it, but they had to wait for 213 days before they the problem arose. Unless you want your vendor to wait 7+ months to publish code after it is ready, this type of error can’t be found before customers have access to the code. Actually no – Cisco admitted they do not do regression testing on maintenance trains. As a customer, this means I’m screwed either way. New major releases will get tested more thoroughly, but as we all know are much more likely to be buggy. Like others have already pointed out, why a product recall? It is a software bug, that was pointed out by the vendor. If customers do not regularly check their products for vulnerabilities and critical bugs that have been discovered it is their fault… If you are using a security appliance and do not patch for 200 days you might as well not use one at all.